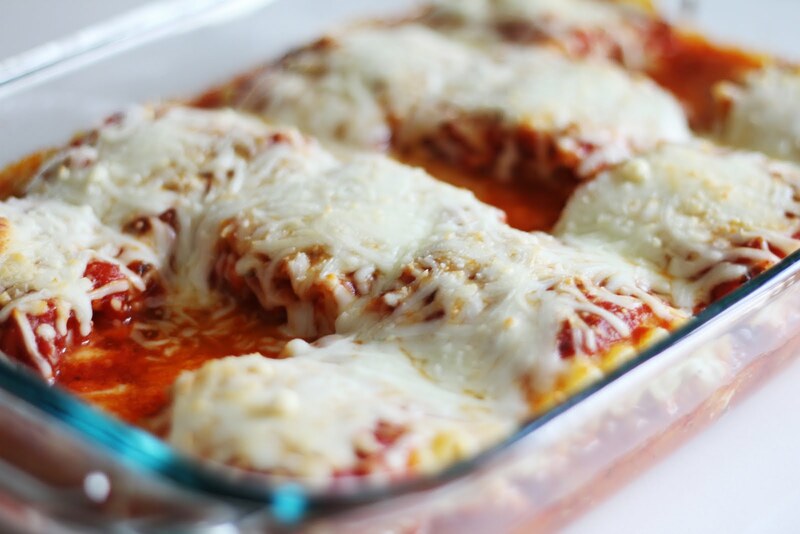 I made these yummy lasagna rolls the other night, on a whim just wanting to think outside the box of traditional lasagna casserole and they were a HUGE hit! Super flavorful and easy to throw together! It's a meal for any night of the week with very little planning involved! Enjoy and have a fab weekend everyone! Spread ricotta filling evenly across each lasagna noodle. Then roll each noodle up. 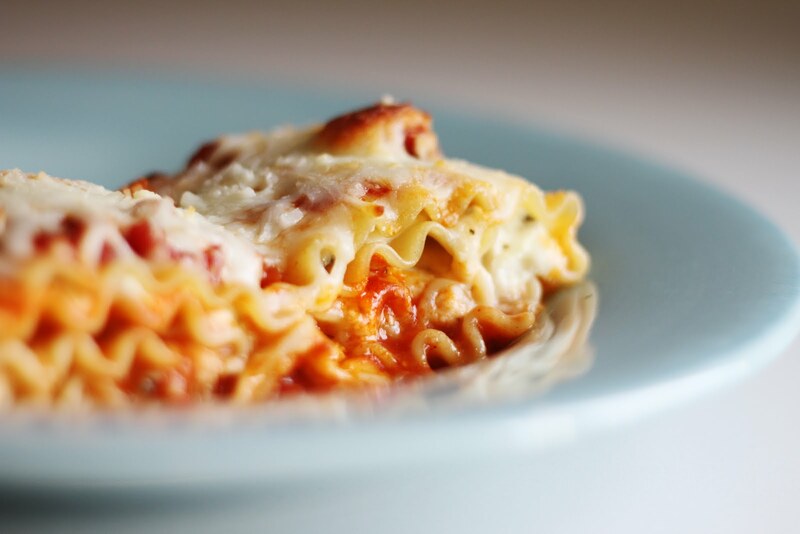 Spread half of a jar of your favorite pasta sauce in the bottom of a 9 by 13 inch glass dish. Lay each filled roll on it's side in the pan and pour the other half of the pasta sauce over the top of the rolls. Sprinkle top with another 8 oz package of shredded mozzarella cheese and into a 350 degree oven for 30-40 minutes! Everything you guys blog about looks delicious but this is making my mouth water right now! Must try. Thanks Christy! I'm a Ragu fan myself. I also really like Paul Newmans tomato basil...dynamite! Yummy! I featured this recipe today over at Today's Top 20!